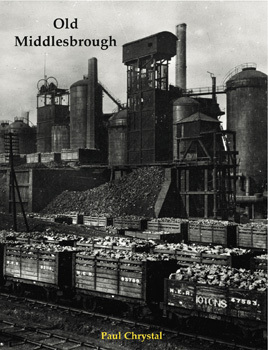 In 1800 Middlesbrough was little more than a farmstead but by the end of the century the town was a large and busy place thanks to the railway, the docks, and iron and steel. This illustrated history is divided into sections starting with iron and steel and dealing with the companies involved individually. Other sections include the Transporter Bridge, shipbuilding and the dockyards, and the Tees Newport Bridge. About half the book is taken up with the stuff of boys’ toys – heavy industry, bridges, railways and shipping. The other half of the book deals with the human side, from housing to street life, entertainment, and the First and Second World Wars.